Accompanying the 12 announcements this week is a list of trailers, screenshots, release dates and other details that appeared over the weekend, all of which might have slipped past you. 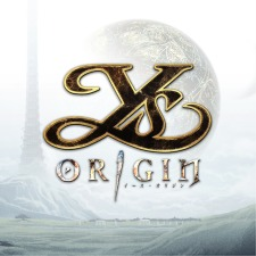 Limited Run Games posted a new trailer at E3 for many of their upcoming games planned to be released in physical format -seventeen to be exact. Here is the rest of the news from the weekend. As well as trailers and screenshots, we have all of the updates and release date announcements. 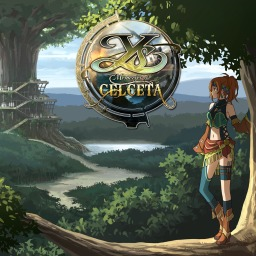 The first Ys game with trophies was Ys: Memories of Celceta (Vita), which was developed by Nihon Falcom, published by Xseed Games and released on 26 November 2013. 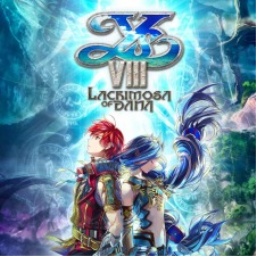 Since then there have only been 2 more games in the series with trophies, the most recent being Ys VIII: Lacrimosa of DANA which was developed by Nihon Falcom, published by NIS America and released on 12 September 2017.